It’s time to shift from surviving to thriving, and I’m here to teach you how, show you the way, and support you as you shift! Every person on our planet right now is experiencing a shift in consciousness, but few are aware of what is happening or how to work with the expanding energies around them. Our planet is evolving and experiencing significant growing pains. You likely are, too. If you have felt stuck or frustrated, or if you have had this nagging feeling that more is possible for you, I am here to tell you that you are not alone and I have designed a program to support you through your unique shift and personal evolution! 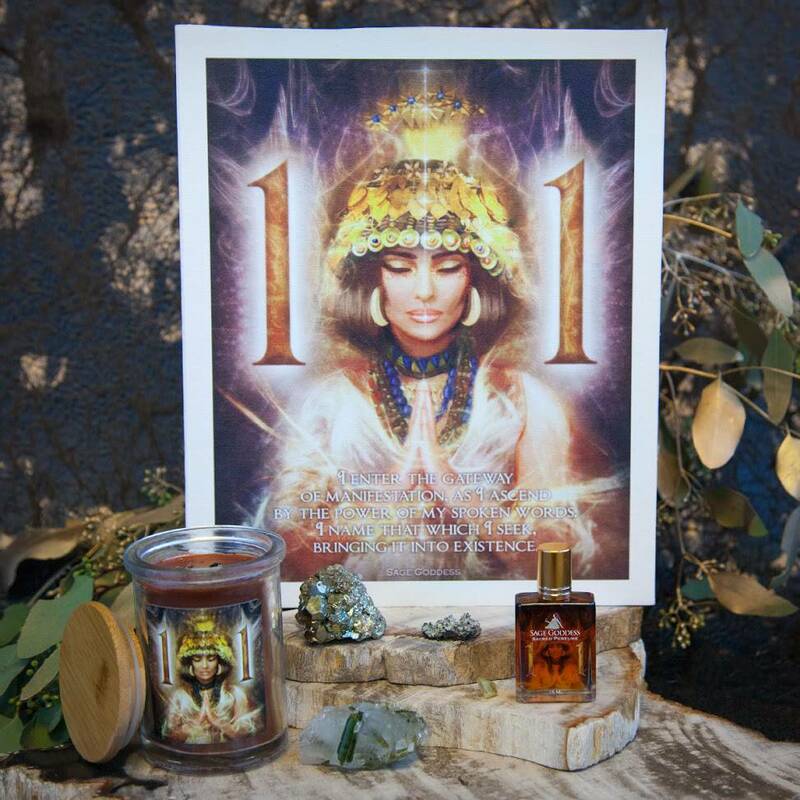 And if you are already thriving, which I hope you are, then my Sage Goddess Soul Shift program will take you and your practice to a whole new level. 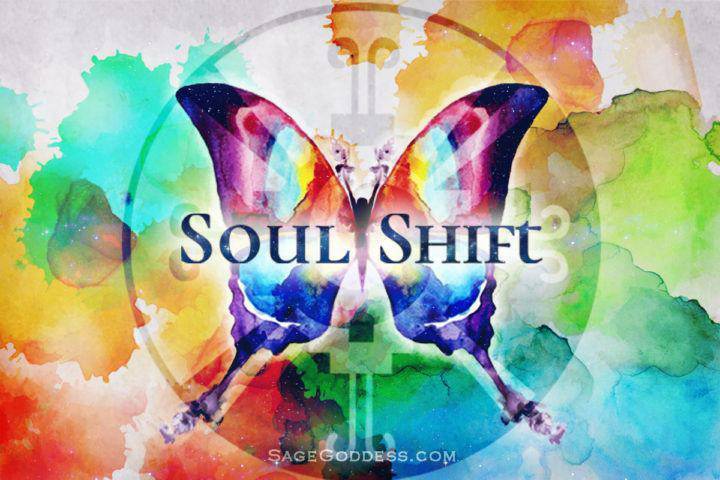 Click here to learn more about Soul Shift! The Sage Goddess Soul Shift program is the most powerful online course I have ever designed, and every aspect of it was channeled in journey. If you register now you will become part of the inaugural class, the first cohort to experience a highly integrated and comprehensive experience designed to create a powerful shift in your consciousness. I am so excited to offer this course, because I believe it has the potential to alter every part of your life, improving your health, your relationships, your prosperity, and most of all, your peace and happiness. If you are ready to shift, I am here to help. And Holy Shift are we going to have fun while we do it! 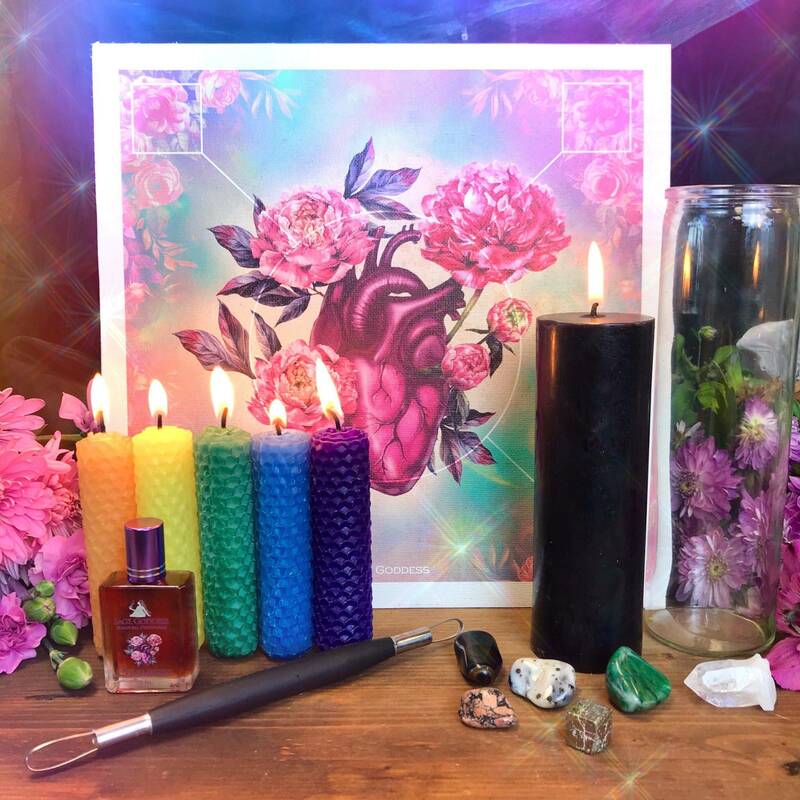 Each month a new Monthly Mesa of sacred tools to support our work will be available for optional purchase! 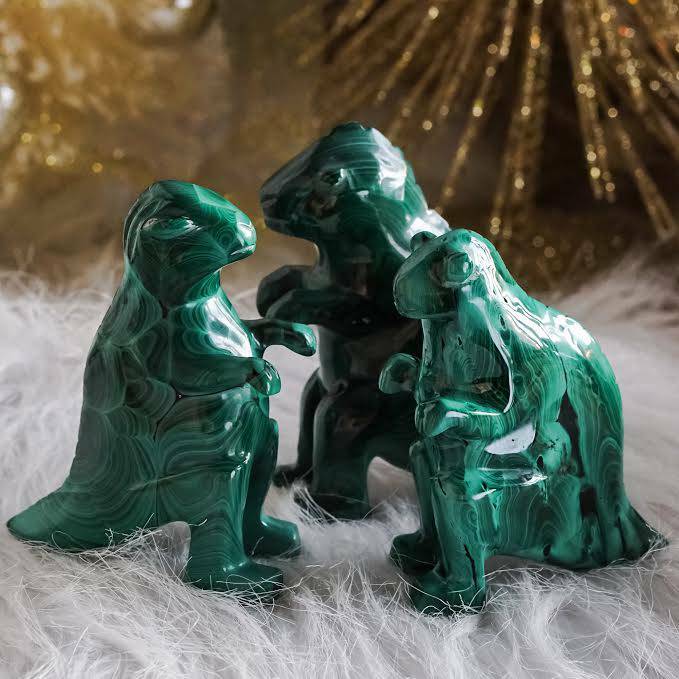 A mesa in the shamanic tradition is the word used to describe the shaman’s traveling altar and the tools he or she uses to connect with the natural world as bridges between levels of consciousness. The Monthly Mesa combines all necessary tools, amulets, medicines, and craft materials you will need for the entire month’s sessions. Yes, there is ONE kit for everything! Click here to learn more and subscribe to your Monthly Mesa tools. Magical Sabbatical members have the option of attending one designated Sage Goddess Soul Shift class per month (60-90 min). This monthly class will be a combination of meditation, discussion, and application of the month’s theme, and excludes additional class materials. As a Sabbatical member, you will only have access to the Magical Sabbatical Facebook community. After your initial payment, you will be billed on the first of each month!